Breaking Bad Wallpapers – Breaking Bad Movie? Best Breaking Bad Wallpapers in your Chrome Browser! 1 Best Breaking Bad Wallpapers in your Chrome Browser! 1.1 Breaking Bad Wallpapers for a unique and fresh browsing experience! Breaking Bad Wallpapers for a unique and fresh browsing experience! 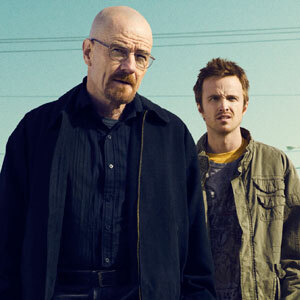 Since season finale, Breaking Bad might have been off the air (2013), but good news folks! It is getting its way back as a MOVIE?! AMC is expanding their trademark properties, so we guess the crime saga’s revival is not much of a surprise. Although the details of the movie and the plot are not known, Gilligan is the director and Aaron Paul will kill it again with his role of Jesse Pinkman. We are seriously into this topic and if you have more details we would more than appreciate some inputs. But for now, here are some things we found out so far. The date of the upcoming movie is still unknown, but we have a feeling it is going to be a huge hit. 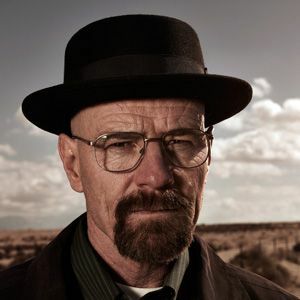 Vince Gilligan wanted that Jesse died in the first season of Breaking bad, but people didn’ seem to react to Paul’s performance, so Gilligan decided to keep the character. 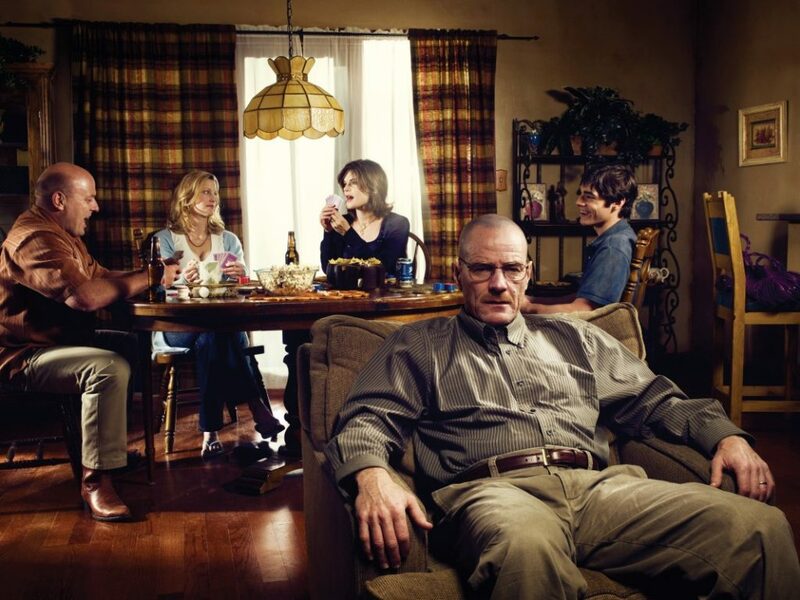 As time passed, Jesse transformed into the show’s twisted moral compass. Now, he is the fan favorite and he is headlining the movie. 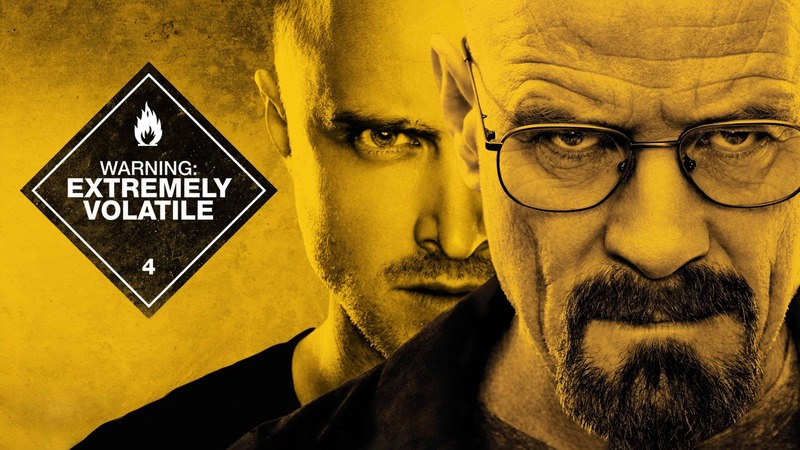 What we also found out is that the movie is primarily set after the events of Breaking Bad, so it is basically the continuation of the series. Jesse’s exploits are followed after he escapes from Uncle Jack’s gang. Years have passed and fans have been wondering what happened to the character, so we believe that it will be more than interesting to see what really happened. There was a theory that Jesse went to find Brock (if you remember, Brock was the son of his late girlfriend Andrea), but AMC and Gillian did not give any details. Jesse is definitely not the only one who is going to return. Rumor says that some Breaking Bad alumni are coming back to the game! These are (not limited to) – Bryan Cranston, Jonathan banks, Charles Baker, Robert Forster, Krysten Ritter, Jesse Plemons, Matt Jones. Some of the alumni died during the explosive events of the show. Gotta say it to you – it still does not have an official title. It is simply known as Greenbrier. According to the dictionary, greenbrier means “a green-stemmed North American vine of the lily family,” – so we can only assume that this will affect the narrative, the infamous lily of the valley comes to mind. There is also no movie trailer. The film allegedly started filming in fall 2018, but there was no official announcement. Now back to why you are really here. This great extension is free and suitable for all ages. We have added cool features to this Breaking Bad wallpaper extension, which will make your browsing experience more fun and adjusted and suitable for all your needs! 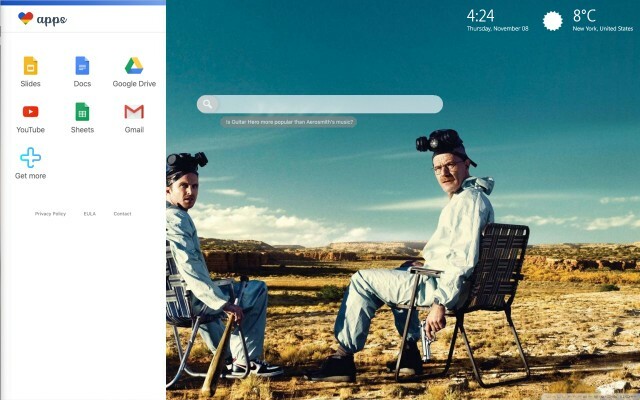 Breaking Bad Wallpapers 2019 extension shows you the exact time and location wherever you are. Wolverine Marvel Chrome Theme + True Origin of Marvel’s Superhero! The Incredibles 2 Wallpapers – Must Watch Family Cartoon!